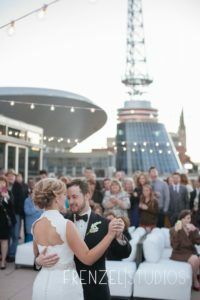 Cool Places to have your Nashville Wedding! 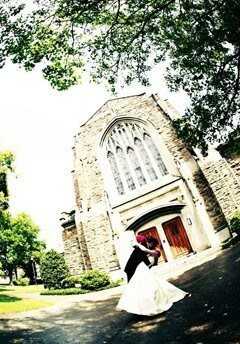 Spring, being one of the lovelier times to tie the knot, is laced with eagerness from all ends. True, it is a romantic time, spurred by the intoxication of scents from the fragrant spring flowers, and the warmth of the sun that hasn’t been felt for what seemed to be months. If you want to get creative in planning your Wedding in Nashville you have so many choices! We love Music City! Scarritt Bennett Center is a nonprofit educational center and conference and special events venue located in the heart of Nashville, Tennessee, on ten tree-filled acres. The expansive, historic buildings on campus, constructed in collegiate gothic architectural style are popular venues for over 100+ weddings per year as well as daily meetings, conferences and special events. 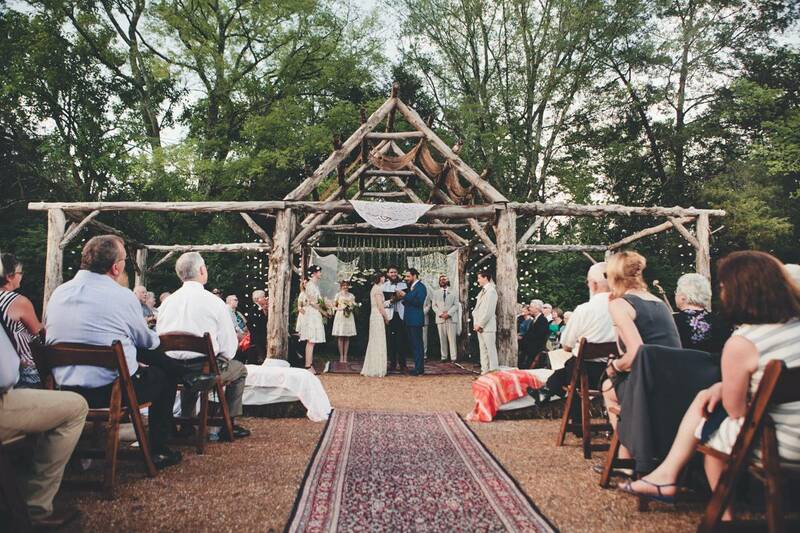 What a beautiful place to plan your Nashville Wedding. Oh the view! Aerial is a private rooftop event space perched over the neon lights of Lower Broadway in downtown Nashville. It’s a transformable space that offers a festive environment for up to 225 guests or a more intimate environment for smaller groups. 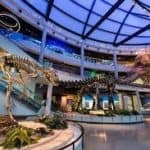 Because Aerial is such a blank slate, it can be customized perfectly to your private event – whether that’s a wedding reception venue, rehearsal dinner, corporate event or birthday party. Spectacular city views only enhance the beauty of your special event at Aerial. The heart wants what the heart wants and that means beautiful weddings, blushing brides, nervous grooms, towering cakes, dancing, good food and many many toasts and well wishes. 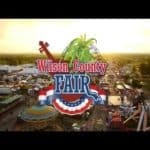 That means Nashville Weddings! Secluded in beautiful woods and pastures, you will find the newest wedding and events venue in the Nashville area, Iriswoods. Iriswoods is a circa 1850’s historic log home with breathtaking views from every angle. 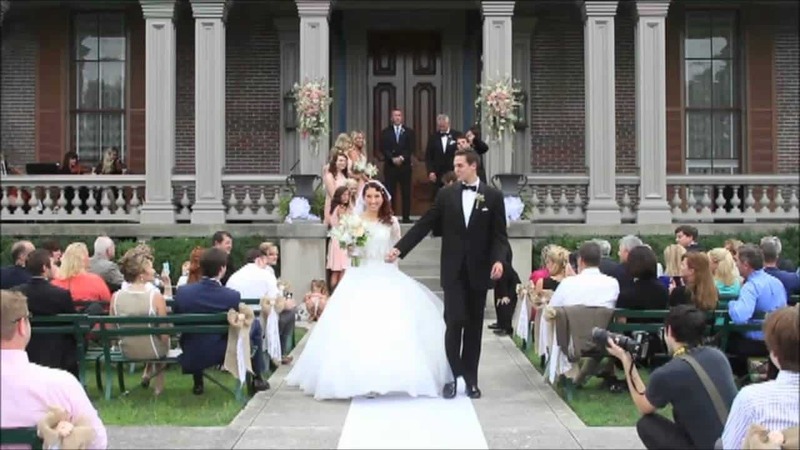 With multiple locations on the property for your wedding ceremony, a 3,200 sq. 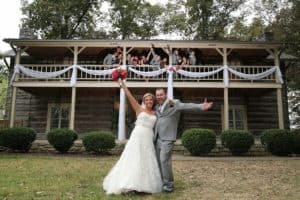 ft. patio with a 40 x 80 tent complete with ceiling draping and crystal chandeliers for your reception, and a fully decorated log home equipped with a designer bridal suite and groom’s room. 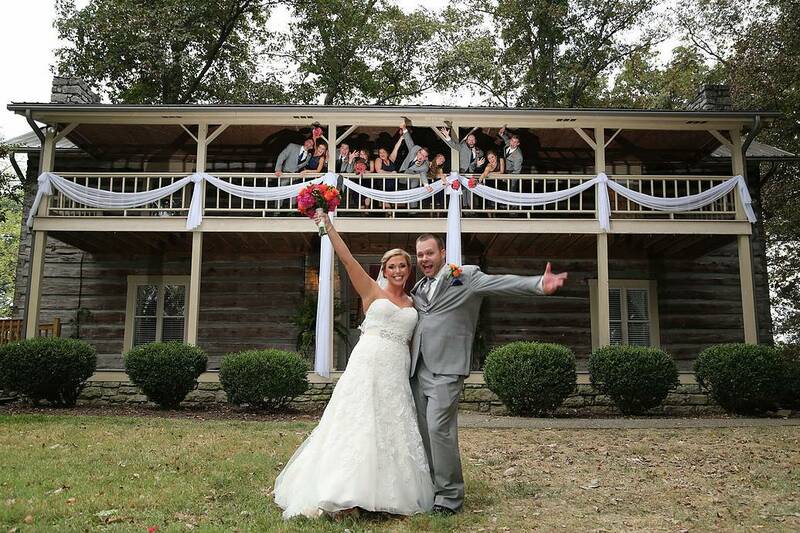 Iriswoods is certainly the venue for you to celebrate one of the happiest days of your life! Situated on 350 acres in Nashville Tennessee, Green Door Gourmet is the perfect spot for your next event. Our fully conditioned Grand Barn is a countrypolitan venue: its structure provides the perfect back drop for anything from a rustic down home event to a sophisticated and chic fête. Our wedding sites showcase nature at her farm best. Our flower and herb gardens, and open fields are short walking distances to the Grand barn. Green Door hosts numerous types of events: photo and video shoots, weddings, receptions, reunions, garden clubs luncheons, corporate meetings and dinners, entertainment events, and more. Named By Nfocus magazine as the best new Nashville venue for an event in 2013, we look forward to making your event dreams come true. When Love is in the air, everyone gets a little giddy. Lucky you to live in such a beautiful city as Nashville, TN! With so many choices for your bid day we have barely scratched the surface. I think everyone would agree that spring is the perfect time to join two lovers in matrimony and in harmony with nature.